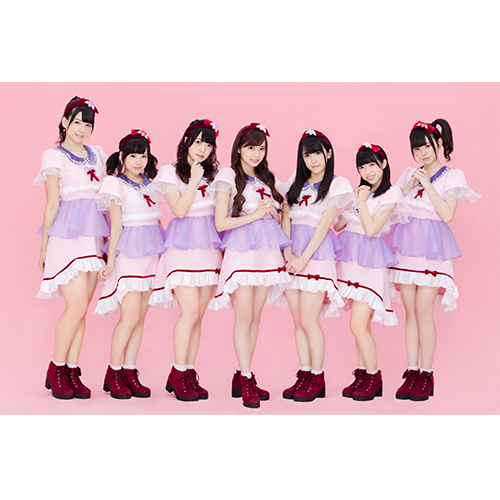 Electric Ribbon has actually, in one form or another, been around since 2007 (though with different members), making it older than most of the groups performing at TIF. 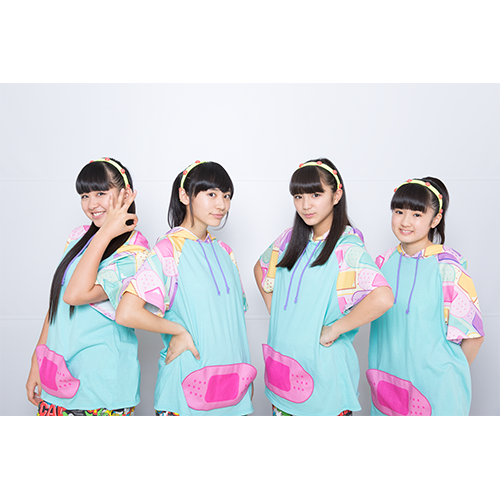 As their name suggest, they specialize in a “girly electro” sound. 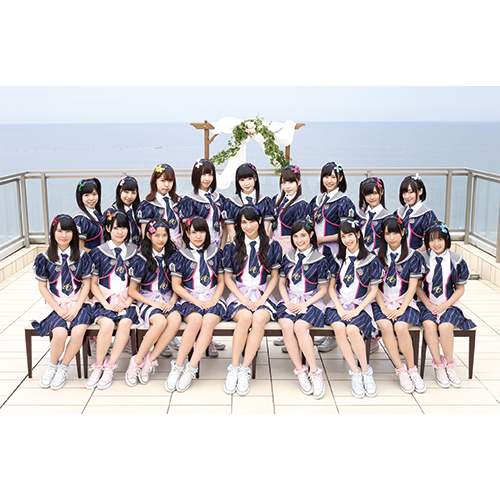 They have put out 11 singles (and some digital singles and assorted compilations) since 2007. 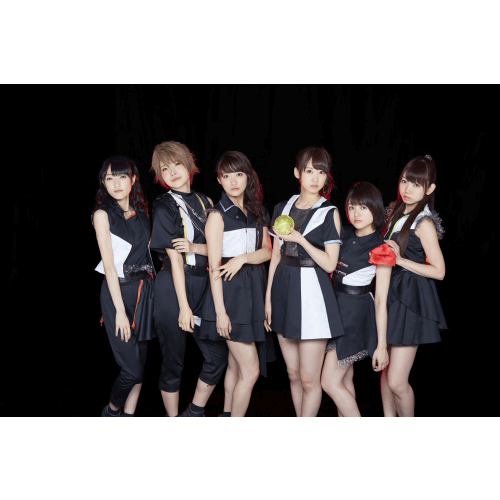 Since their most recent single, “Muteki Girl” was put out late 2015, there isn’t much out there that has the current group of members. There are some performances on Youtube and a region locked video on the official Electric Ribbon YouTube, but not much new. However, there are plenty of performances on the Electric Ribbon YouTube to check out from older lineups. Their most recent songs, “Muteki Girl” and “Cream Soda” are both very addicting and I can tell they’ll be songs I’ll keep listening to in the future. They have very catchy electronic music. 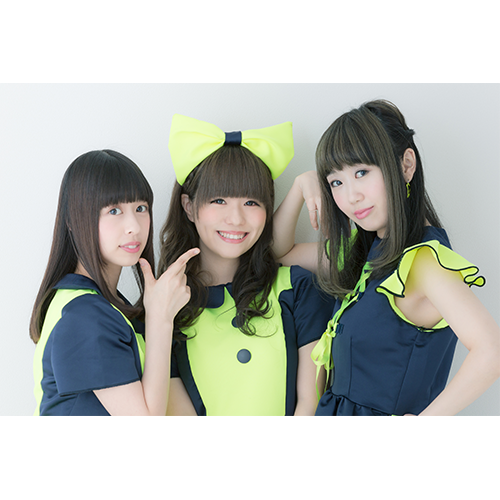 If you like idol music with an electronic sound or if you just like a group with a long history, Electric Ribbon might be something to keep an eye on. They’re still fairy indie but they keep on going with no indication they’ll be stopping. 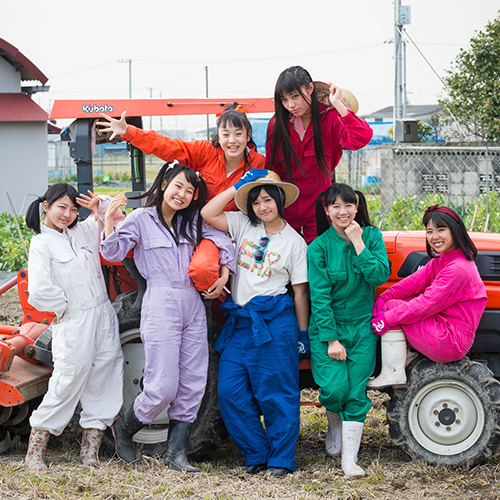 Osaka Shunkashuto is one of my big discoveries from TIF 2015 and I’m glad I discovered them – their song “Chameleon Shoujo” was one of the songs I listened to most in 2015 and they are an excellent group I see a big future for. 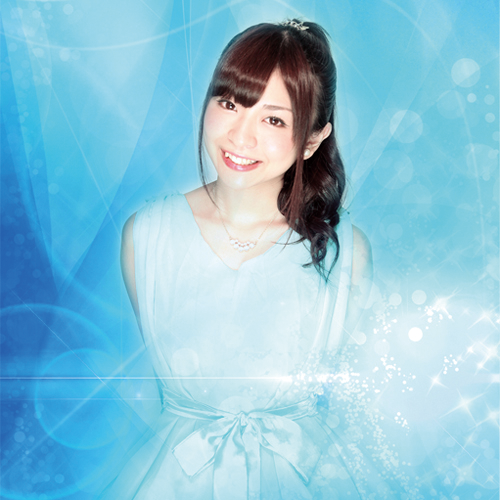 Their lead singer, MAINA, is one of the most powerful idol vocalists active now and so far they have great music. 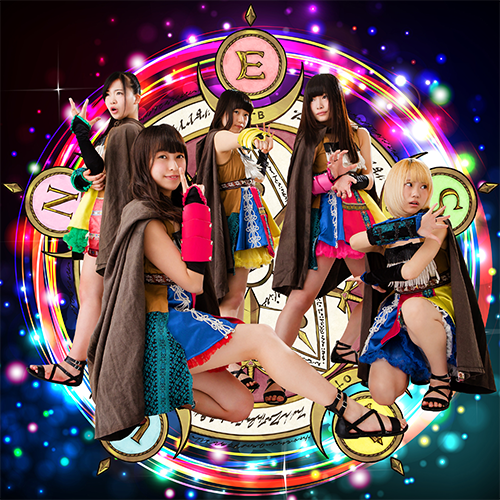 Osaka Shunkashuto is a local idol group formed in 2012 though they became mostly active in 2014 and later. Originally formed and produced by a single person, a producer who goes by Soezimax, Osaka Shunkashuto has a strong rock sound with great vocals. In the past year Osaka Shunkashuto moved from Soezimax to the label Fujiyama Project Japan. I’m not sure if Soezimax still has anything to do with producing for Osaka Shunkashuto anymore. 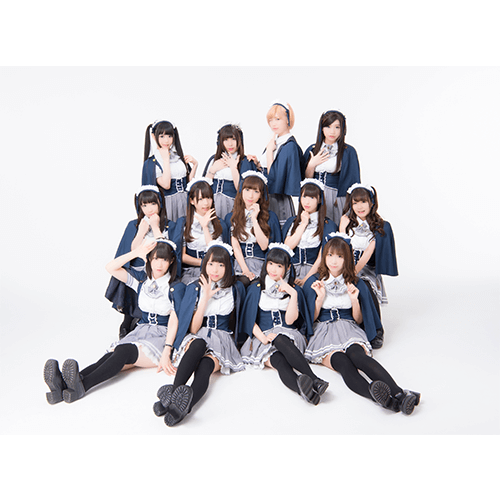 While this is undeniably a good move for Osaka Shunkashuto and probably the right one, it is a little disappointing that they are no longer the idol project of one man. That said, if more people can see Osaka Shunkashuto the better. 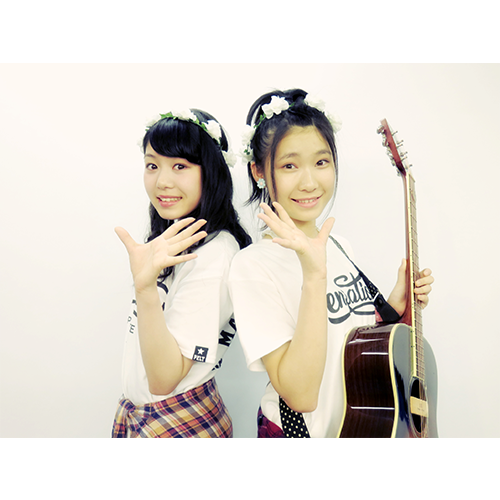 On their WIkipedia page it claims that Osaka Shunkashuto did very well at TIF – their solo concert attendance blossomed from 170 to 550. This is a good move, and I hope that TIF can help them again. 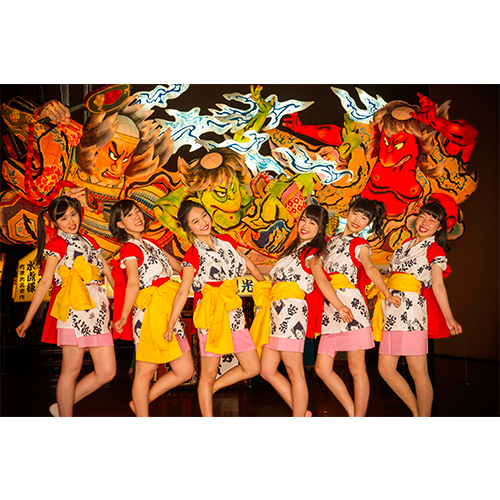 Osaka Shunkashuto is a unique, special group and I hope that you all check them out! 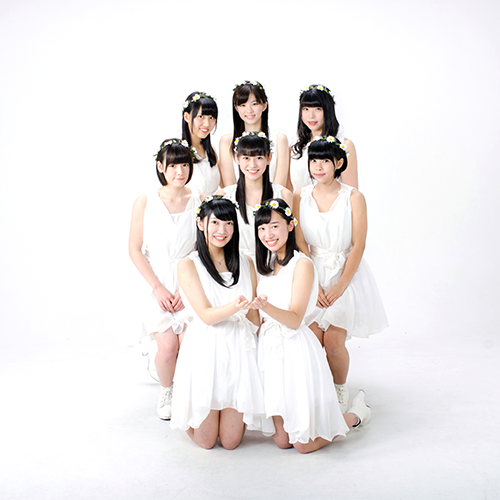 Okuzawamura is another Stardust group! Its near and dear to my heart because one of the members, Nakamura Yuu, is my favorite undebuted member of Stardust so I’m glad this is her moment to shine. 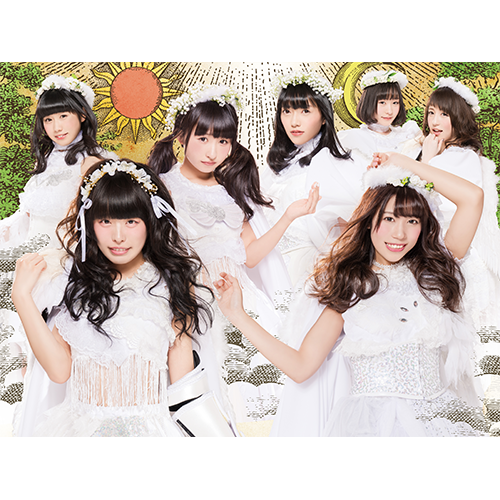 Okuzawamura is a four member group from Stardust Promotion produced by Momoiro Clover Z’s own Takagi Reni, so it’s her special project. 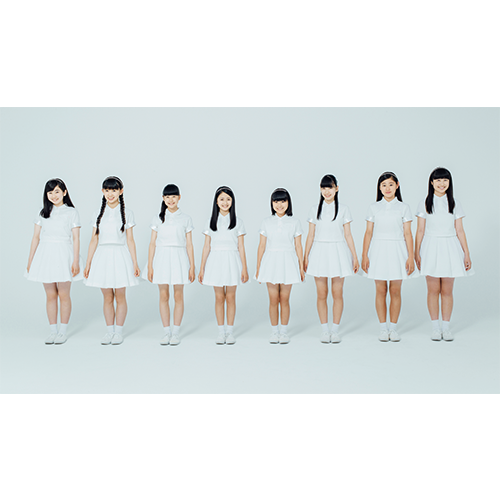 So far there’s not a lot out for Okuzawamura – they have a few original songs and have some perormance videos up on YouTube but they haven’t put out a single yet. 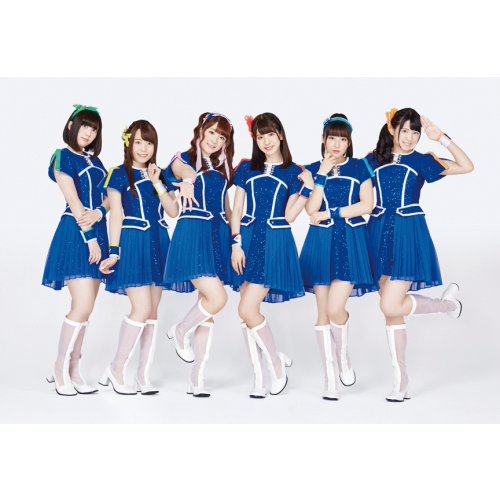 However, they seem to be sticking around as a unit and do have those original songs, so I hope for the best for them. 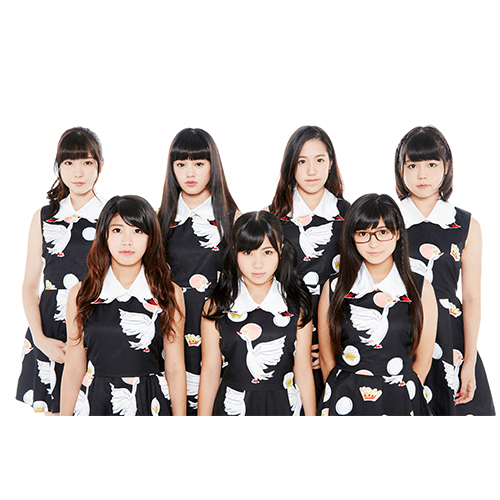 If you know and like Stardust Okuzawamura is a group to check out. They’re high energy, fun to watch, and could potentially make it big in the future. Otome Brave is an RPG themed idol unit – concerts are battles, big concerts are boss battles. 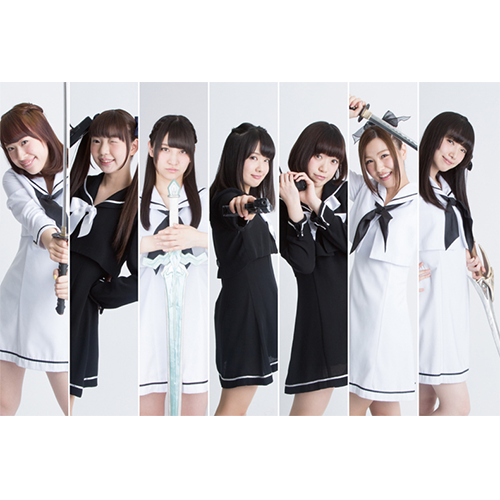 Recently they had a big boss battle and as a result put out their first mini album. Their goal is to “level up.” I think this is a really cute idea. By this time last year they hadn’t done all that much, so it was hard to evaluate the group from a distance, but now they’ve started to do a bit more. I kind of wish they’d do more with the RPG theme, kind of like The World Standard’s first PV. However, I think they’d do that more once they get a little bigger. They seem like a high energy, fun group. Their music hasn’t grabbed me much yet (though one song of theirs, Buchinuke Love Trigger is so cute that I can’t help but love it). That said, I look forward to checking up more with Otome Brave and I’m hoping the best for them. Formed earlier this year, on and Go! 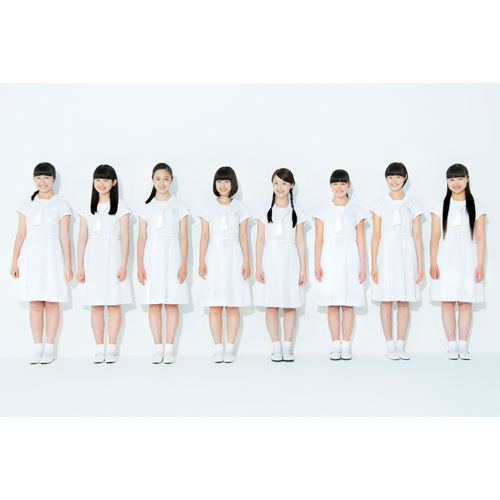 (also known as Onago) is an Osaka based group. 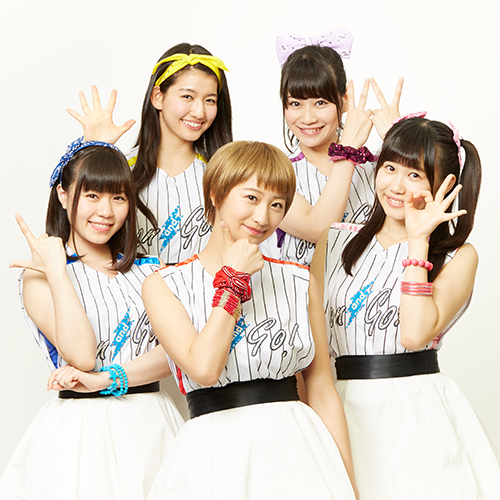 All five members are high school classmates, and haven’t released any singles yet from what I can tell. on and Go is still really new and there’s not much about them yet. However, I have a really strong feeling that this group could be pretty great. Their performances have a lot of energy and seem really fun, and for a group that just debuted they seem really strong. I’m really impressed with what I’ve seen so far. So while there’s not much out there about Onago, I’m planning on following them more in the future and you should too!